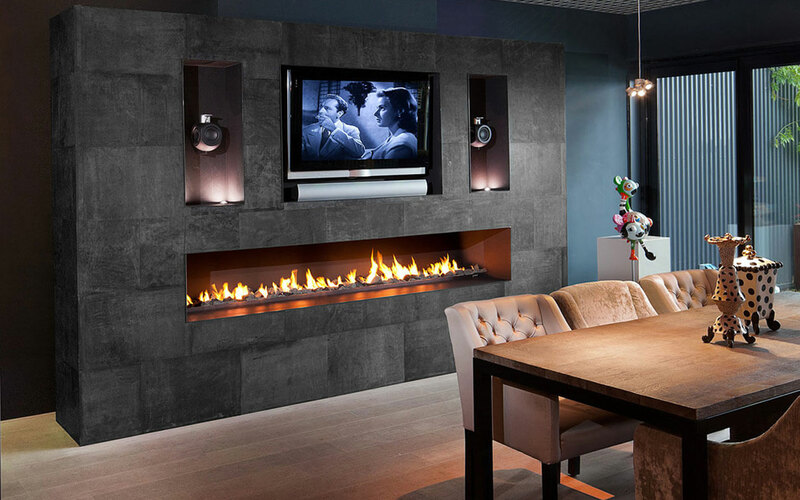 Established in 1991, Burning Desires Limited has grown to become one of the largest retailers and trade suppliers of luxury and bespoke designed fireplaces in the North West of England. 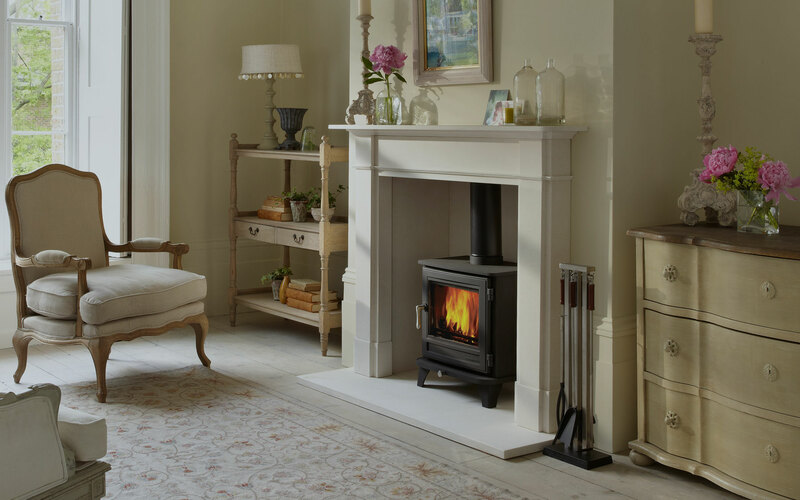 Within our premier showrooms we have over 70 displays covering an extensive range of fires and fireplaces, including multi-fuel burners, wood burning stoves, traditional fireplaces and ‘Hole in the Wall’ fires. 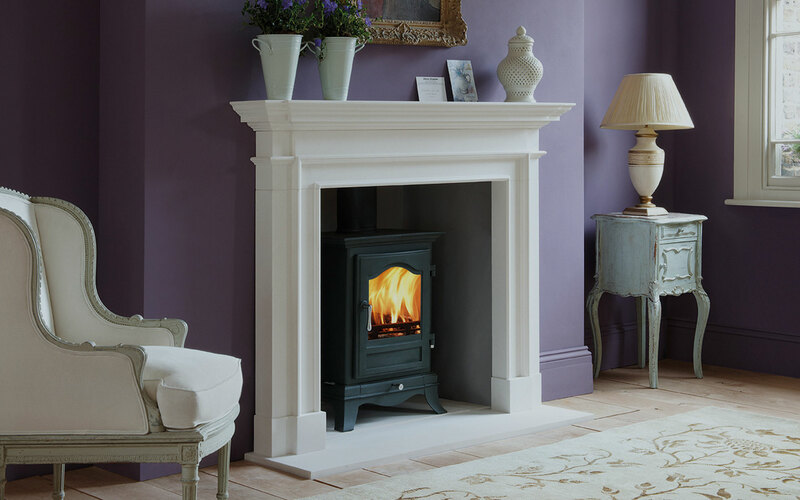 As fireplace suppliers, we supply and install luxury fireplaces throughout the country including Lancashire, Cheshire, Cumbria, Isle of Man, the Lake District Yorkshire and further a field by request. Our team of experienced subcontracted installers are registered with GAS SAFE & Hetas. We work with a large number of architects and developers delivering the highest level of finish and service. 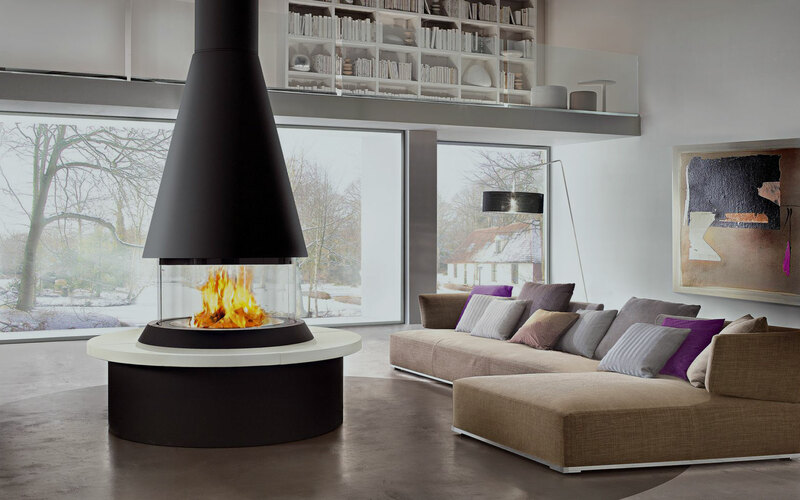 At our Preston showroom, we have a vast array of fires and fireplaces on display to inspire you. Mon to Sat 9 – 5pm; late Thurs until 7pm. We work with a fantastic set of partners on a wide range of projects; from interior designers to audio specialists. KW Interiors prepared the design details for each room environment and, with the assistance of their first class builders and leading architects, they have created a truly fabulous home.